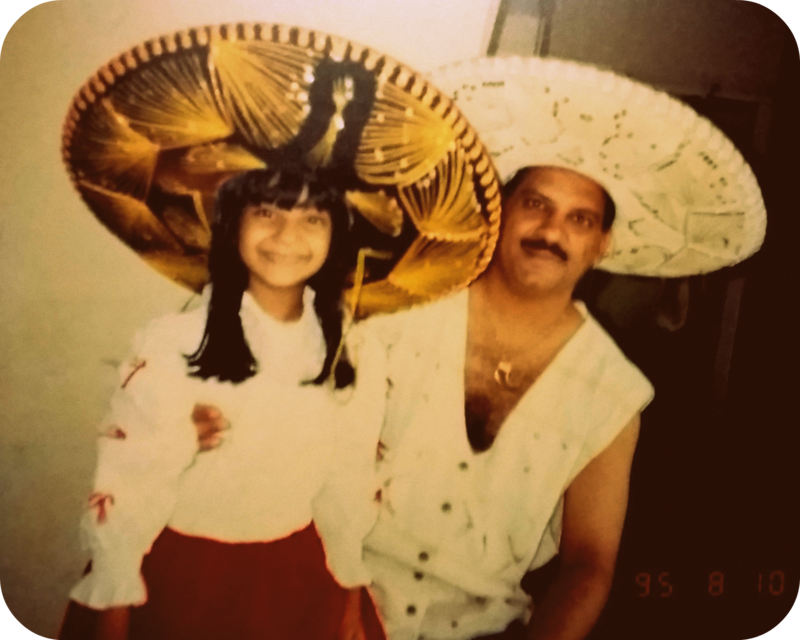 My dad “The man” has always played an important role in my life, from when i was younger and even until now. 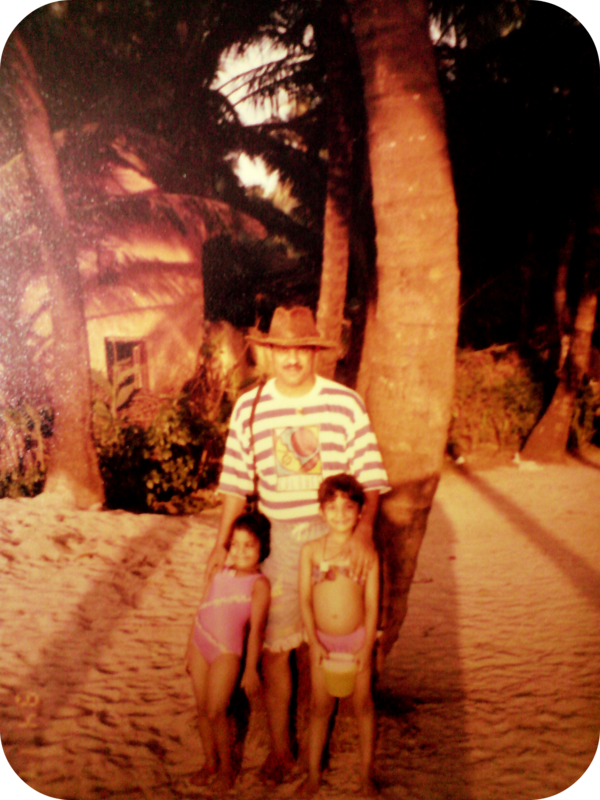 But the biggest life lesson or quality he instilled in me from a very early age was my thirst for travel and adventure. I remember the memories like they were yesterday. While most of his plans involved pulling us out of school for a few days to discover and learn while we traveled. He always made time for us in between his work trips to do something adventurous or different. Like the time he took us to live by the beach for an entire week. 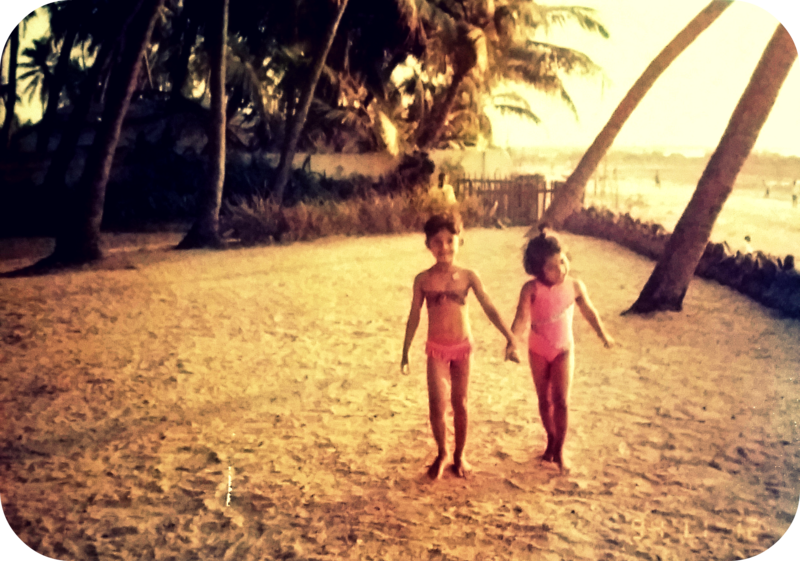 Where we made sandcastles, rode horses and ate some drool-worthy seafood. Or the time he traveled to my boarding school up in the hills and took me temple and cave excavating over the weekend to learn about the history and architecture of the place. 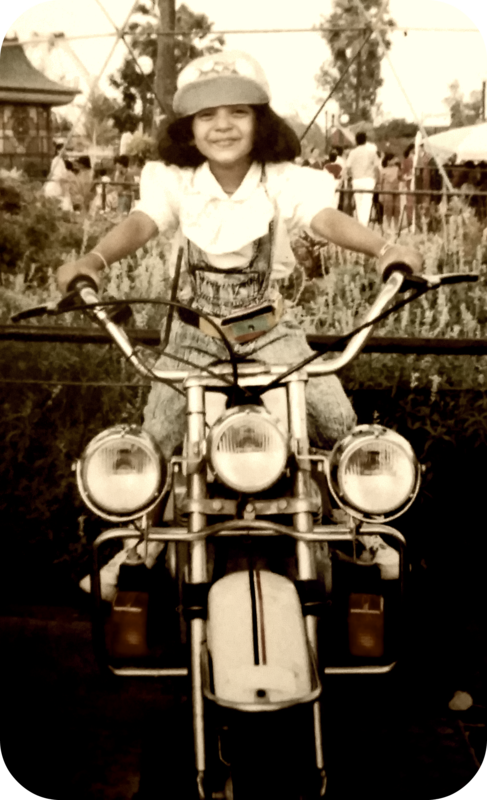 But my fondest and earliest memory of us will always remain the motorcycle rides we took on his vintage yezdi where the very tiny me would hold onto the tank and we would go on tiny adventures around the neighbourhood. I got so addicted to the rush and adrenaline through these motorcycle rides that there came a time where it would be impossible for him to take his bike out without me hearing it start and waiting at the window with a puppy face and teary eyes until he gave in. 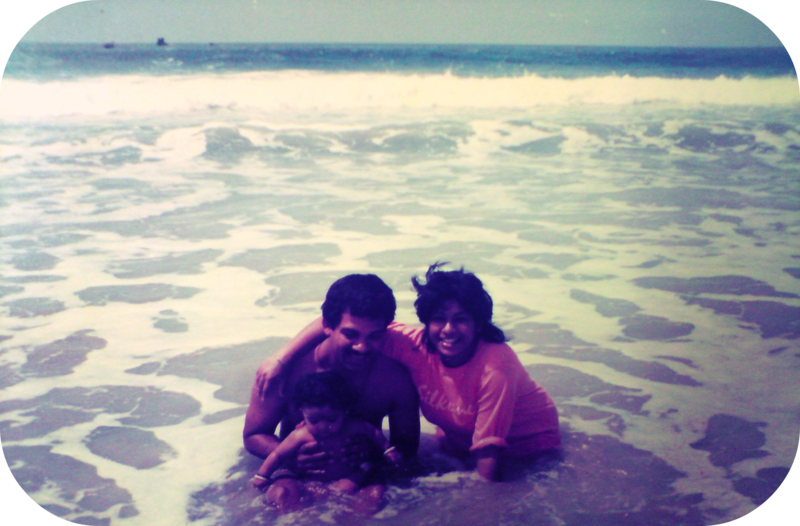 I owe every bit of my travelling spirit to my Dad, and he has taught me a lot, not just about travel, but about life. How to accept culture and food whilst traveling and how to always look for music every-time you visit a new place. Ive grown up listening to mariachi music he had picked from his travels through Mexico and world music from the Caribbean islands to Spanish music from Spain and Portugal and his personal favorites of western and country music has now become my comfort music. He taught me every form of adventure i was allowed during my summer vacations. From how to ride my bike to roller-skating and from how to swim to climbing trees for mangoes. I will forever cherish all our camping trips, treks and adventures because you and them together, made me. 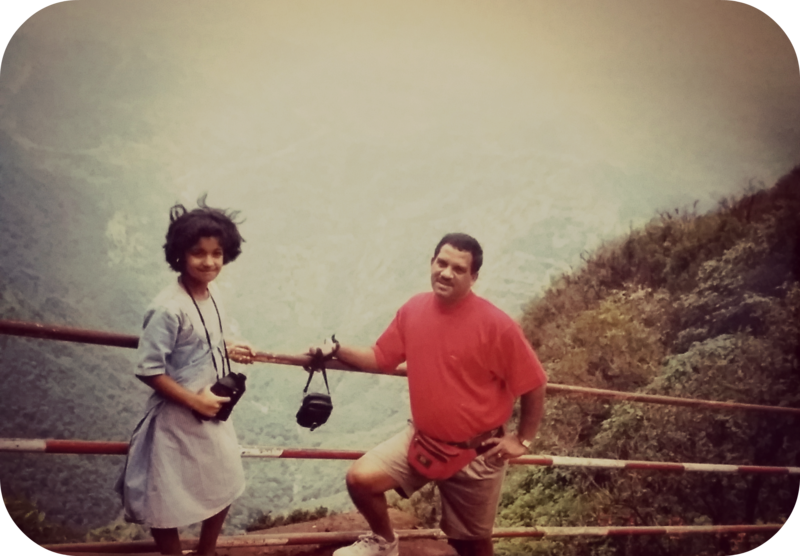 So i write this as an ode to my dad who happens to be somewhere caught in transit, doing what he taught me to do best…Travel and chase every adventure. This entry was posted in Adventures, Dedications, Latest Articles and tagged adventure, Allen Kinny, dad, Darrel Allen Kinny, Darrel Kinny, Fathers Day, India travel, Travel. Bookmark the permalink.